Members Meeting tomorrow night! 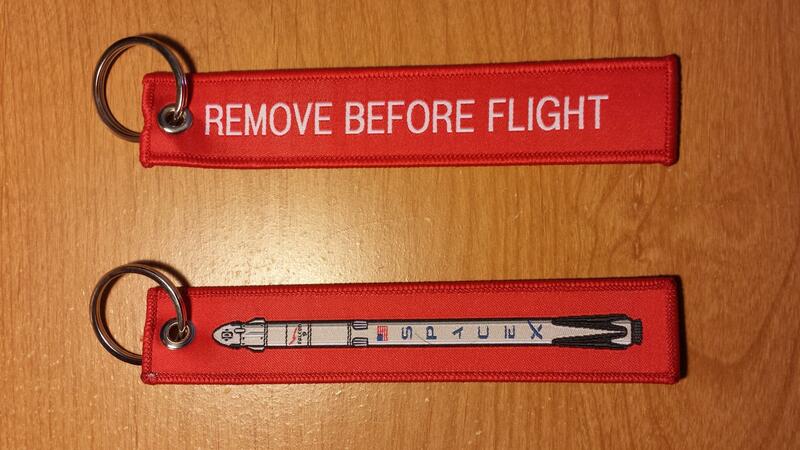 Come for your chance to win a sweet SpaceX keychain! Happy Monday! This is your reminder that we are having our December monthly meeting later tomorrow during our Tuesday Open House. We would love for all members to come out. It is not restricted to members though. If you have been wanting to check out the space this would be a great opportunity. You’ll have a chance to socialise with other makers and see what kind of cool things are happening in our maker community. As an added bonus we will have pizza! As an added incentive to come by we are going to raffle off a, recently donated, frickin' sweet, SpaceX keychain to one member in attendance for the meeting. You know you want this! This grant is coming up in a few months and can be used for equipment purchases. We received $5000 towards the laser cutter a few years ago. What kind of things would you like to see us apply for? We are going to try to keep the official meeting to 30 minutes but informal discussions about these topics and other HMS related stuff may continue on throughout the evening.